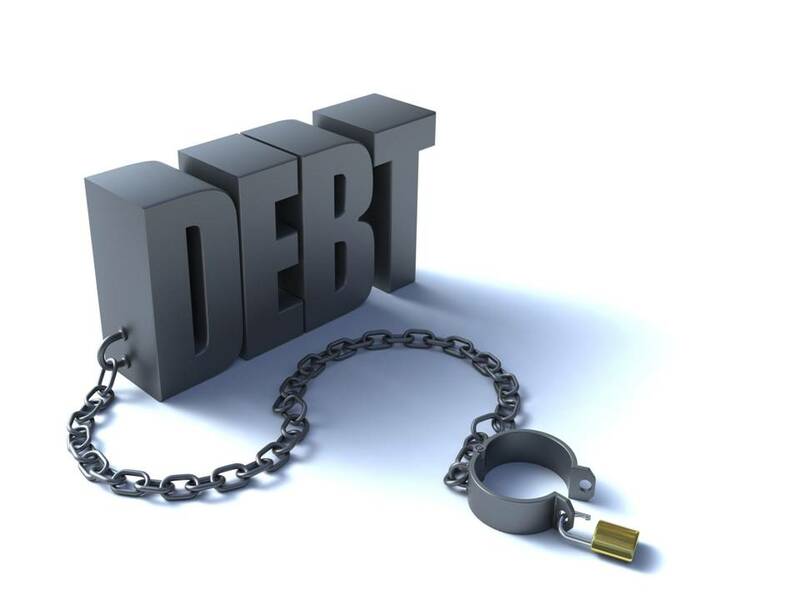 From a financial planning perspective, you would like to have no debt, but if you do have debt, you really want to ensure that the interest you pay is tax deductible. Tax deductible interests (interest on loans for shares, rental properties, and other income producing assets) are good debts. Interests that you pay on your home loan or personal credit cards or on personal loans are “bad” debts, because you cannot claim these interests as tax deductions. Most people have a home loan and personal credit cards, and the interest on credit cards is much higher than for your home mortgage. That is why financial planners recommend that you use whatever surplus income you have each week to first pay off your credit cards, and then once you have done this you can start to make extra repayments towards your home loan. If your home loan has an interest rate of 6%, then you effectively earn 6% for every dollar you pay off your home loan. MEDIQ Financial Services specialises in loans structuring for doctors to ensure your wealth is maximised and your tax is minimised. Contact us today so we can help you review your loans to ensure you are maximising the opportunity available to you.